After staying quiet for quite a long time, Dj H-Mac is back again to hit back the airwaves with a brand new single which is expected to be released tomorrow (Friday 11-04-19). 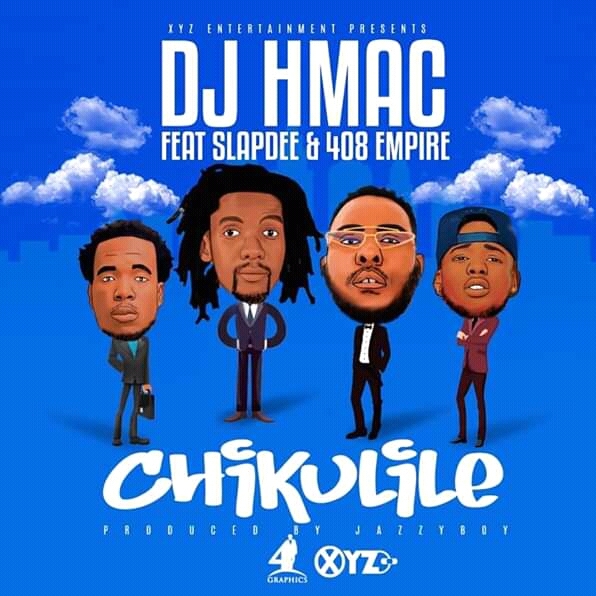 The song features Xyz HipHop mogul – Slapdee and one of the most happening artists in Zambia, the 408 Empire. 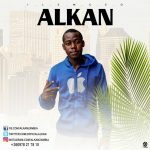 The song is produced by Jazzy Boy and its titled Chikulile!!! Hit The Red Subscription Button To Get A Notification When The Song Is Released!! !